The L’acoustics 115XT HiQ coaxial stage monitor is designed for FOH applications and is part of the top of the range L’acoustics XT range. The 115 XT HiQ has an active 2-way enclosure and operates over a frequency bandwidth from 50 Hz to 20 kHz. 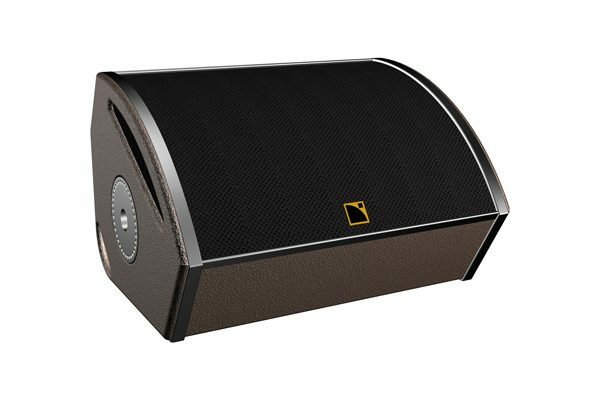 This can be lowered to 32 Hz when complemented with the L’acoustics SB18 Subwoofer. Production Hire own a state of the art L’acoustics 115XT HiQ stage monitor for dry hire to support your live music event. Call or contact us for your free no obligation quote regarding L’acoustics 115XT HiQ dry hire. One of the Production Hire team will be happy to help.